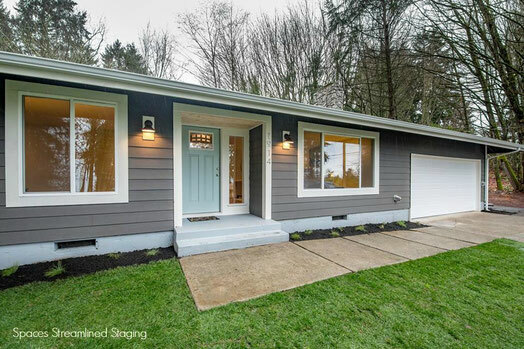 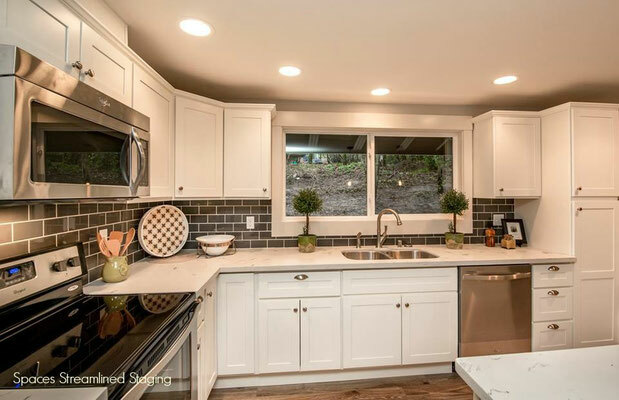 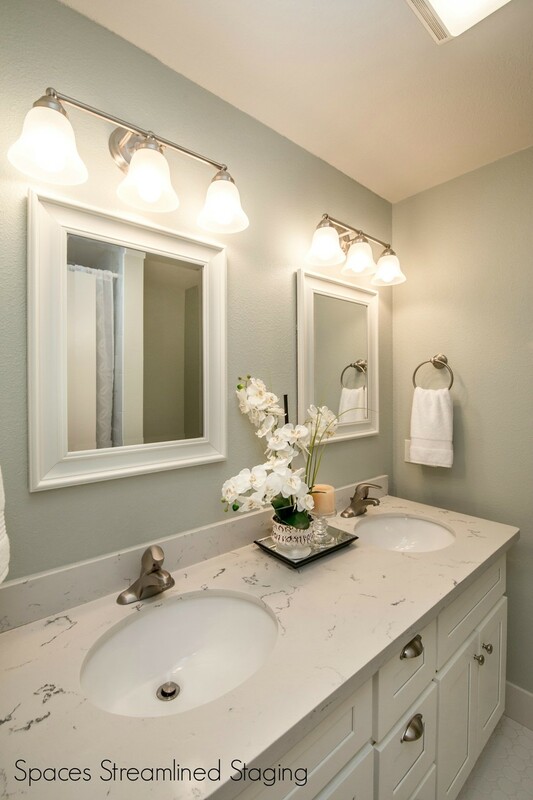 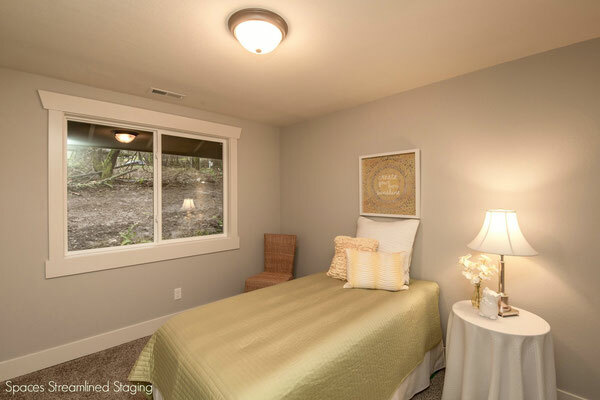 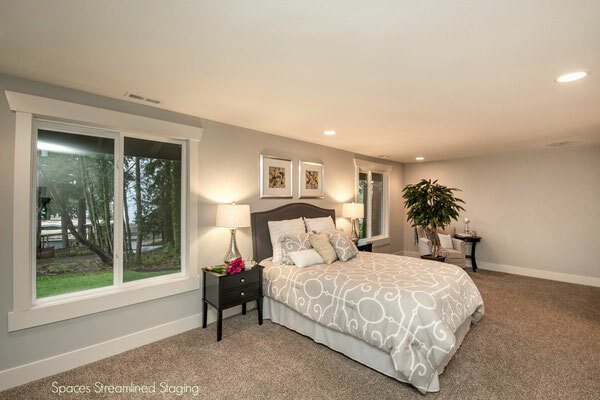 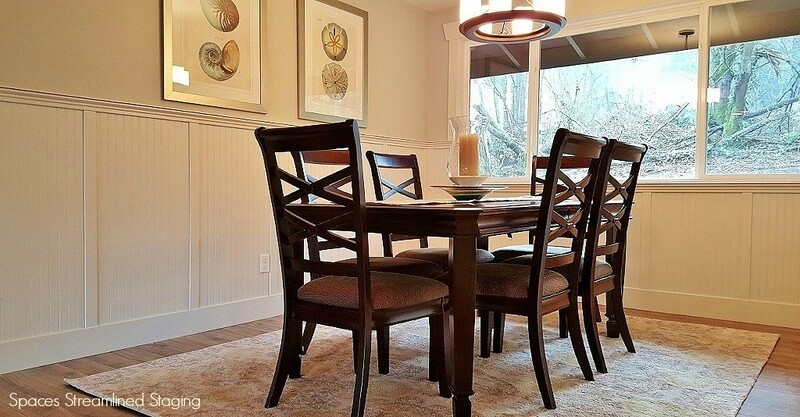 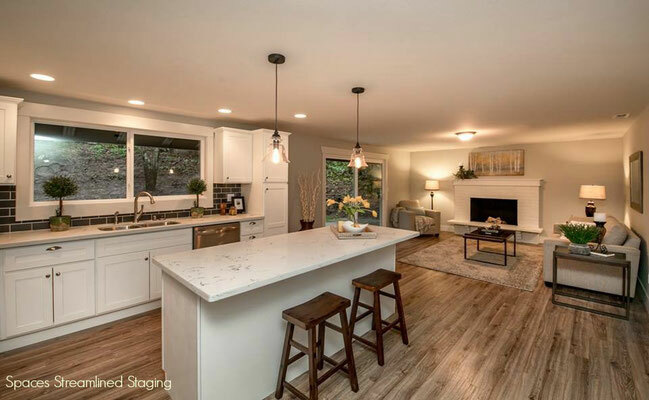 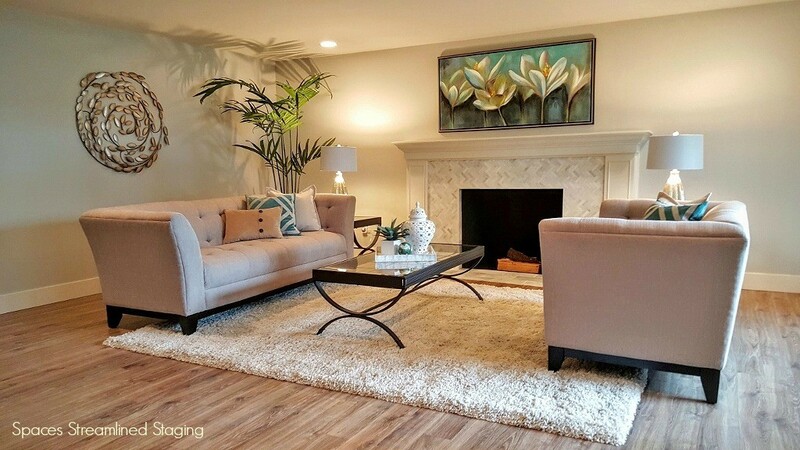 Staged Tacoma Home Sells in 7 Days - Spaces Streamlined Home Staging, Styling and Organizing Gig Harbor, Tacoma and surrounding areas. Tacoma- Sold 7 Days After Listing at $21,500 Over List Price! 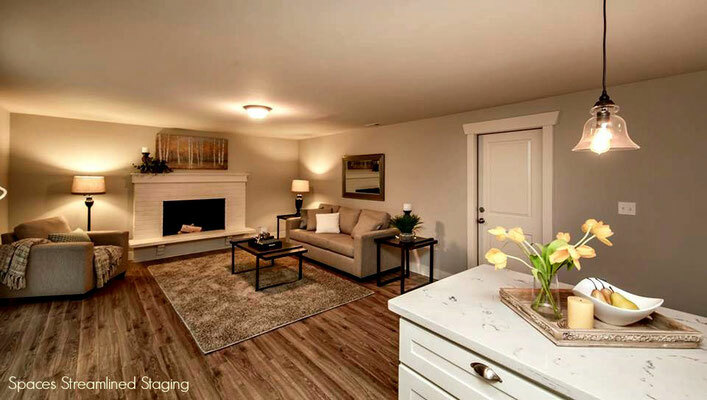 This beautifully renovated home was snapped up just seven days after staging by Spaces Streamlined Home Staging. Using stylish furnishings and accessories helped to showcase the spaces, resulting in a fast sale.